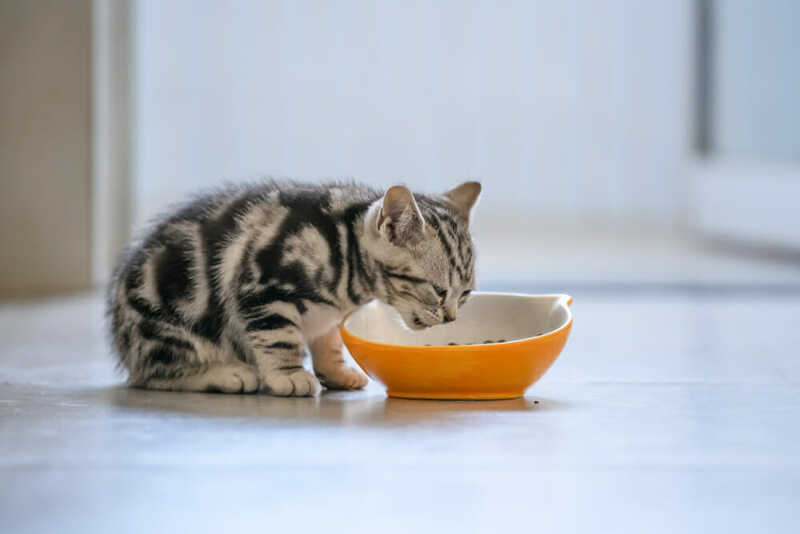 Most pet owners know that pets need regular veterinary care to stay happy and healthy, but many people dread bringing their fearful or anxious pet to the clinic. Managing a scared animal at the vet’s office can be challenging, so many pets end up missing out on wellness visits and other important care. One study conducted by Bayer showed that almost 40% of dog owners and nearly 60% of cat owners report that their pets hate going to the vet. We want to change that!  At Airdrie Animal Health Centre, we believe all pets deserve access to regular, quality, and low-stress veterinary care. We are committed to providing a calm, stress-free environment for our patients, which is why we have taken the steps necessary to achieve our Fear Free Certification. Our entire team worked for six months to reach this level of certification so we can offer the best possible veterinary experience to our patients. 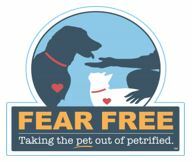 The Fear Free program was developed by Marty Becker, DVM, after recognizing the need to address the emotional well-being of patients in addition to their physical health. A panel of 160 veterinary and animal behaviour experts have come together to design best practices and recommendations for handling and interacting with pets to help them feel more at ease while visiting the vet. Why is a Fear Free experience important? It has been well documented that veterinary visits can cause psychological damage to some pets. 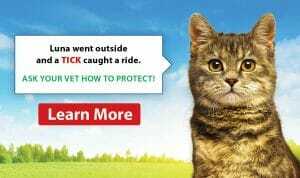 When animals have repeated exposure to an experience linked to a negative or traumatic event, it’s not easy to erase or reverse. 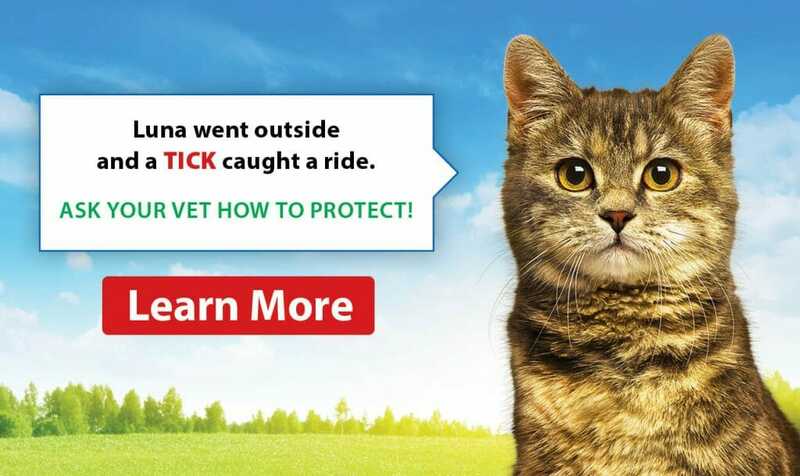 This means that one bad veterinary visit won’t be easily forgotten and will, therefore, make subsequent visits more difficult. Our goal is to restore trust and reprogram the pet’s mind to teach them not to react in “fight-or-flight” mode once they step in the clinic door. 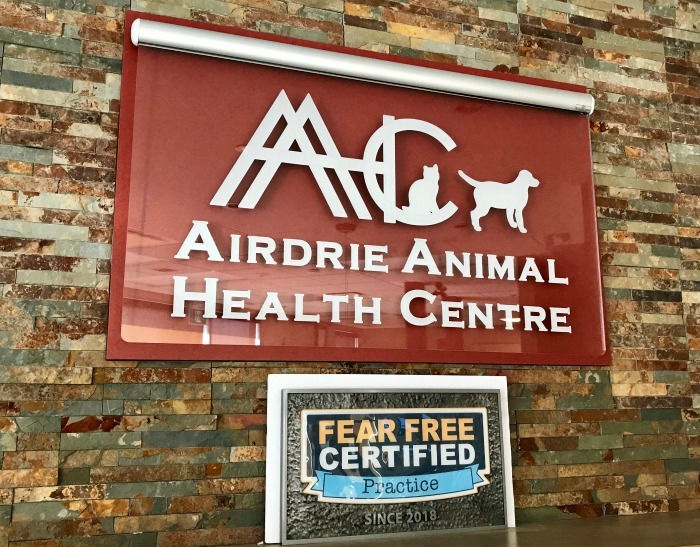 How is a Fear Free Practice different from other Veterinary Clinics?